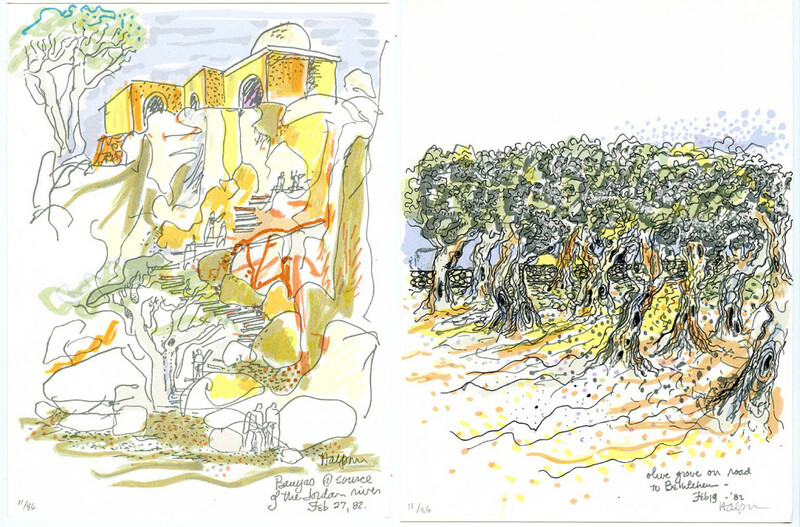 As a teenager, the land of Israel captivated Lawrence Halprin (1916–2009). In 1929, at 13, he marked the ritual transition into Jewish adulthood and responsibility (bar mitzvah) in Jerusalem (then British-governed Palestine Mandate), where he and his family were living at the time. In 1933, at 17, he returned there for two years. 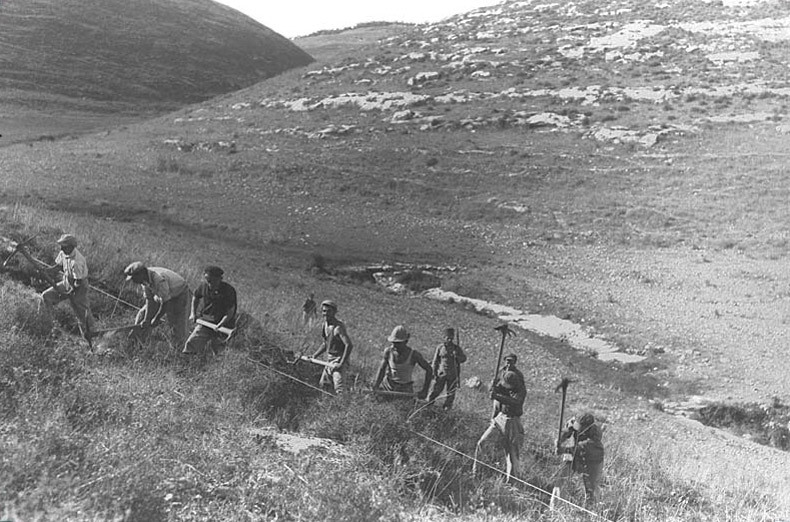 During this time, Halprin joined a group of pioneer men and women involved in the utopian kibbutz movement, which established collective, socialist societies (kibbutzim, Hebrew for “gatherings”) based on agriculture. It was a generous, lovely way for people to live together. And that part of it influenced me profoundly, and it influenced me all my life. 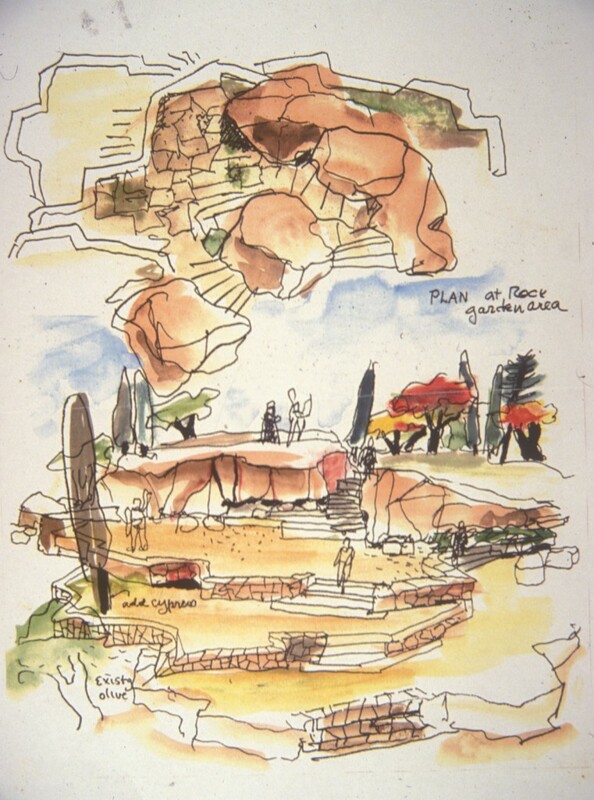 Halprin noted that his experience on a kibbutz influenced his design of Sea Ranch, the landscape-design coastal community in northern California. 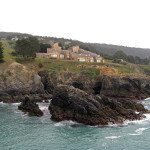 Sea Ranch, “changed the way succeeding generations of designers perceived and worked the land,” the landscape architecture historian Kathleen John-Alder has observed. 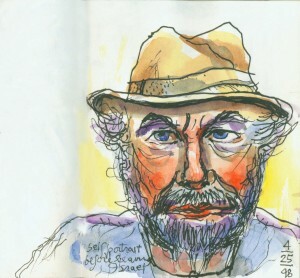 Returning to the United States, Halprin entered college. 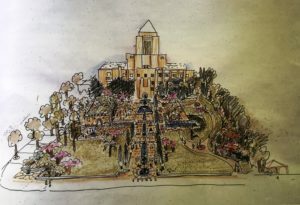 He met his future wife Anna at the University of Wisconsin, where he studied horticulture, and later earned a degree in landscape design from Harvard University. After serving in World War II, he and Anna moved to northern California where they launched their careers and a family. I needed to somehow maintain a relationship with Israel through my profession. In that way, I hoped, I could contribute in a vital way to the building of the utopian state. 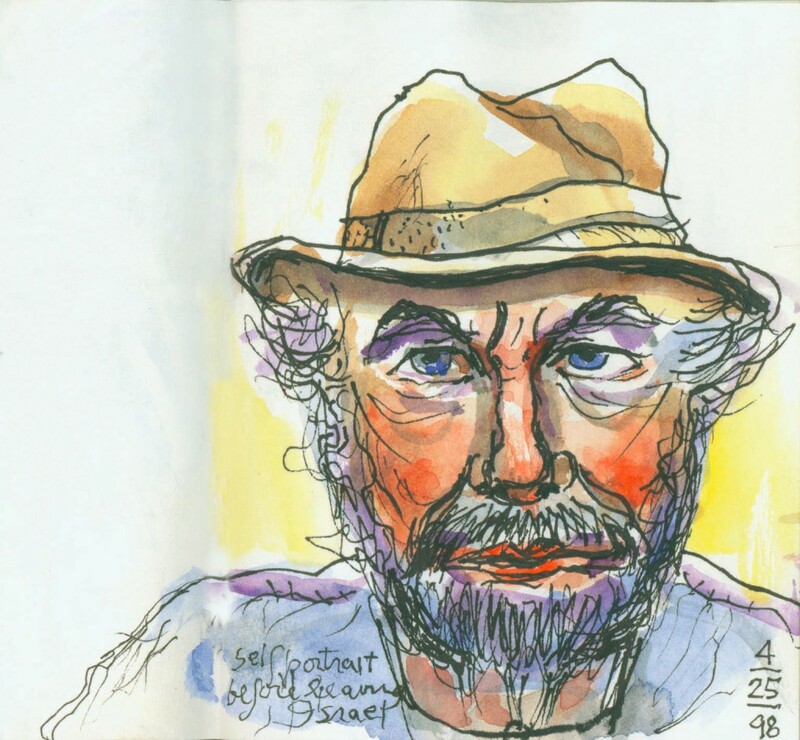 Halprin would return to Israel throughout his life—to work and to visit. 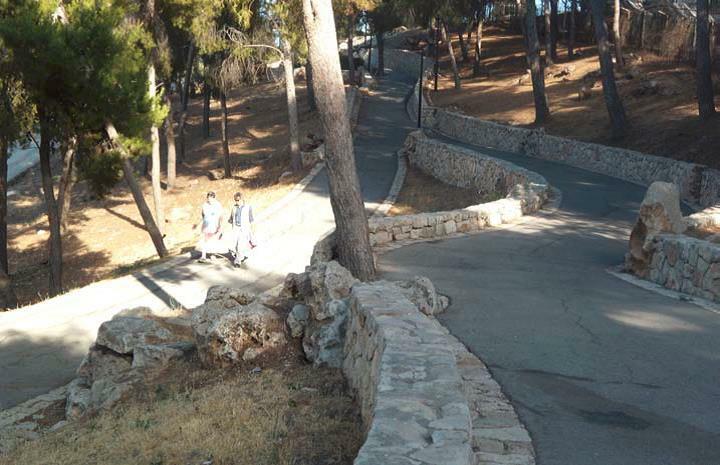 Among the projects he planned are the Givat Ram Campus of Hebrew University, the Weizmann Institute in Rehovot, and national parks. In the aftermath of the 1967 Six Day War, he was a member of an international committee advising Jerusalem Mayor Teddy Kollak on new city planning and design. Halprin designed the Hadassah Medical Center Master at Ein Karem, the entrance to the Israel Museum in Jerusalem, and Jerusalem’s downtown Ben Yehuda Pedestrian Mall. 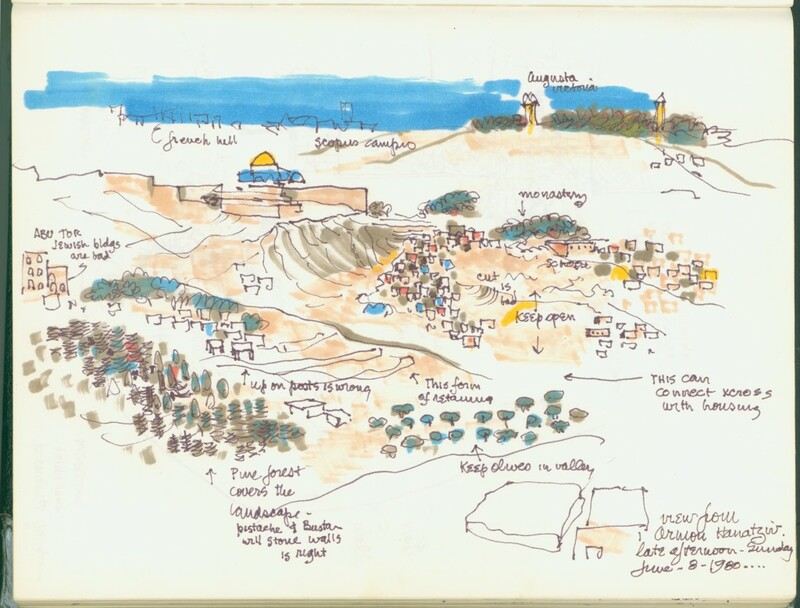 He “had an abiding interest and palpable affection for the Jerusalem landscape,” the landscape architecture historian Kenneth Helphand notes. “His signature project is the design of a promenade (tayelet) at Armon Hanatziv, a belvedere site that addresses one of the great views of the world,” which he designed with Israeli landscape architects Shlomo Aaronson and Bruce Levin. 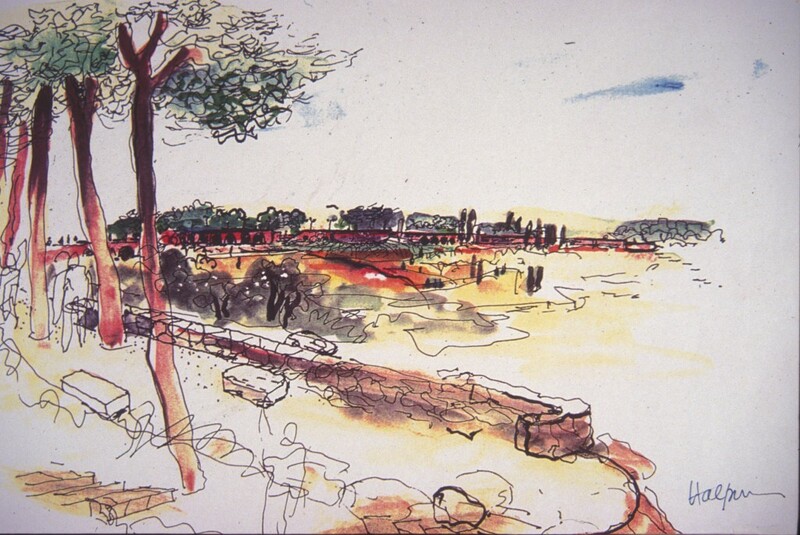 Helphand calls Halprin’s Armon Hanatziv Project, a 1.5-mile complex linking East and West Jerusalem, one “of lasting significance.” In its design, Halprin blended influences from the Roman aqueduct that once stood on the site and from the British Romantic period that he had seen as a teenager. The first phase of Armon Hanatziv was the Walter and Elise Haas Promenade, which Halprin designed with Shlomo Aronson, followed by the Gabriel Sherover Promenade, designed by Aronson. 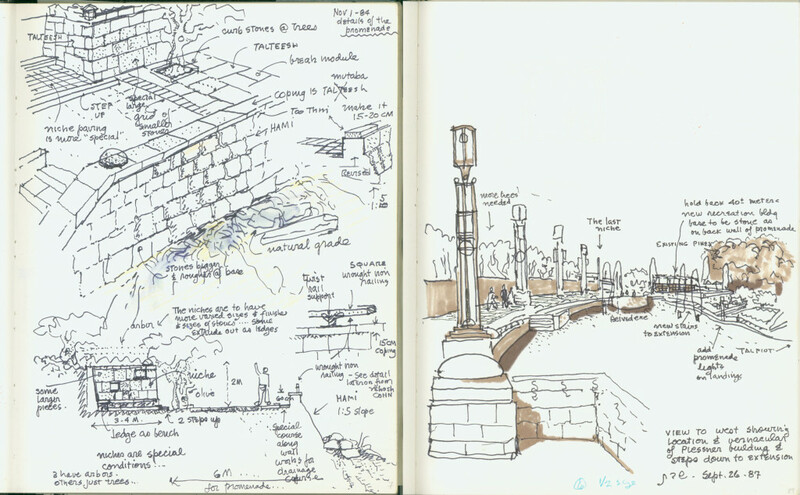 The final phase was the Richard and Rhoda Goldman Promenade, which Halprin designed with Bruce Levin. Anna Halprin (front row, center) leads a peace procession on the Rhoda Goldman Promenade designed by the renowned landscape architect Lawrence Halprin. On the viewer’s left is Susie Gelman, daughter of Richard Goldman, who commissioned the promenade. 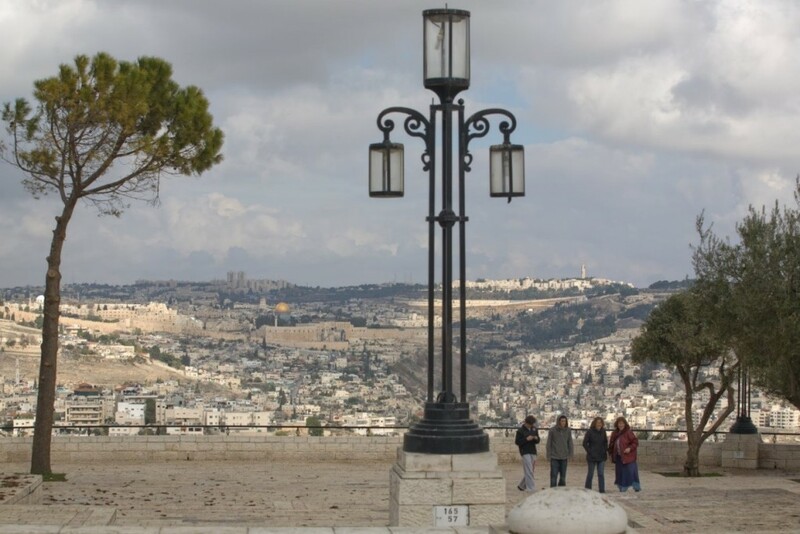 The tayelet’s geographic location—between East and West Jerusalem—combines with its historic significance—it is the place where the 1967 Six Day War erupted in Jerusalem and the New Testament location of the betrayal of Jesus by Judas Iscariot—to provide a place of connection and peace. 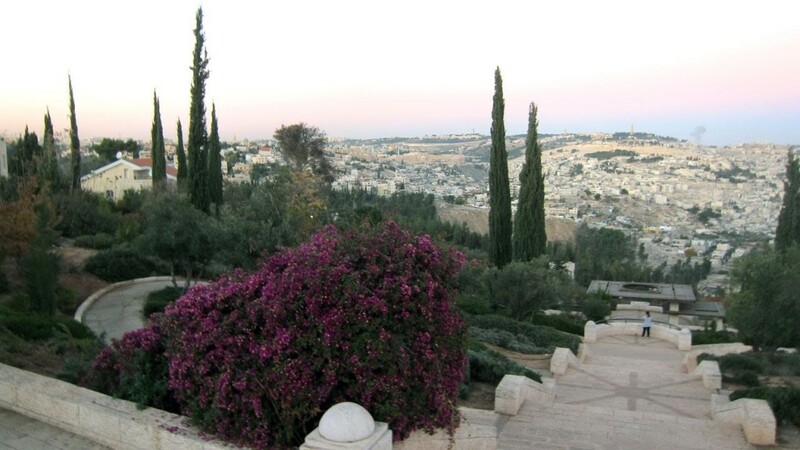 The tayelet is “a tranquil retreat enjoyed by Muslims, Jews, and Christians,” the San Francisco Chronicle wrote in 2006. 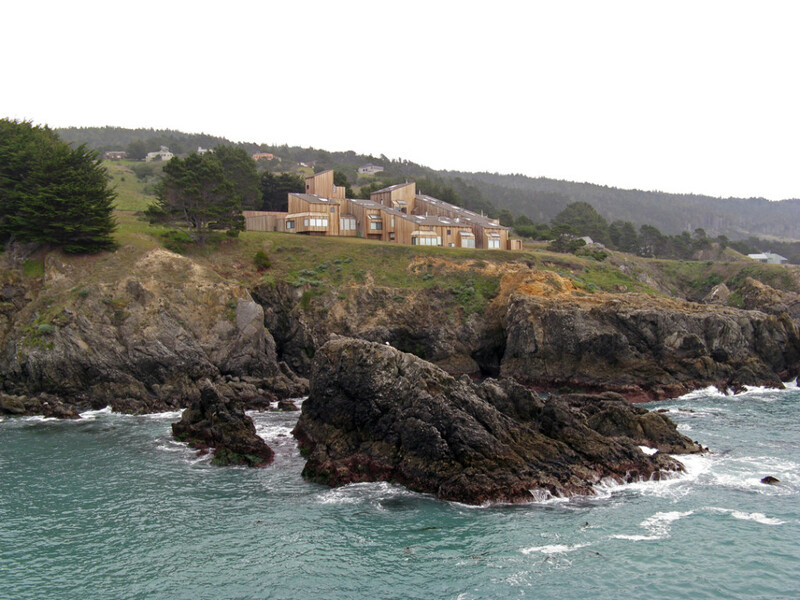 That year Halprin and the San Francisco environmentalist and philanthropist Richard Goldman received the Jerusalem Foundation’s 2006 Teddy Kolleck Award for the site. Most recently, in the fall of 2014 Lawrence’s wife, the postmodern dance legend Anna Halprin, traveled to Israel. 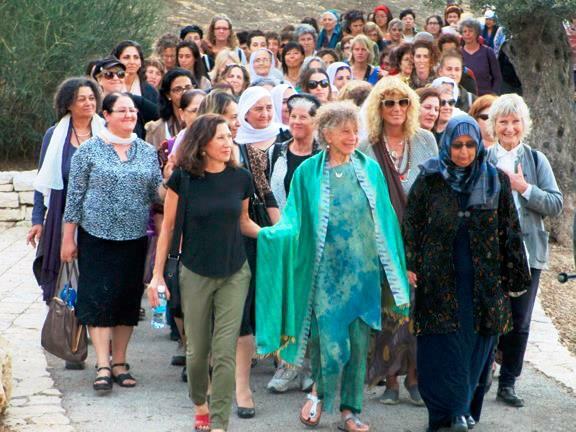 There she led over 100 Mulsim, Chrisian, and Druze women on a peace walk along the Goldman Promenade. 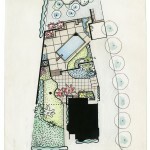 This interplay between Lawrence’s landscape designs and Anna’s dances was one of the hallmarks of their marriage and professional relationship. 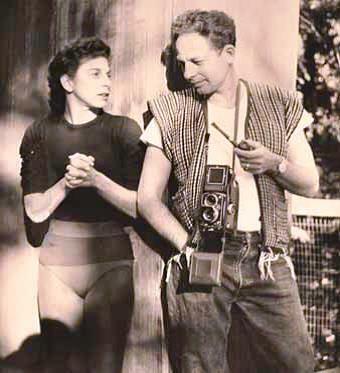 Along with his wife, Anna, Halprin accomplished all that, and much more. 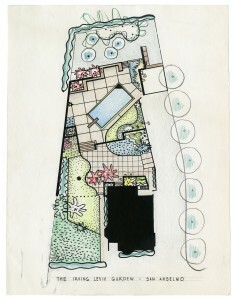 The works of Lawrence Halprin are preserved at the Architectural Archives of the University of Pennsylvania, one of the leading repositories of architectural drawings and records in the world. 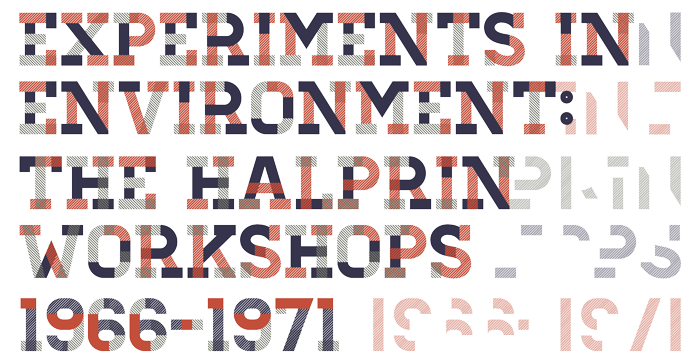 Learn more about Lawrence and Anna Halprin at the California Historical Society’s exhibition Experiments in Environment: The Halprin Workshops, 1966–1971 (January 21–July 3, 2016)—funded by the Walter and Elise Haas Fund, the Lisa and Douglas Goldman Foundation, and the John and Marcia Goldman Foundation—and at http://experiments.californiahistoricalsociety.org/blog/.